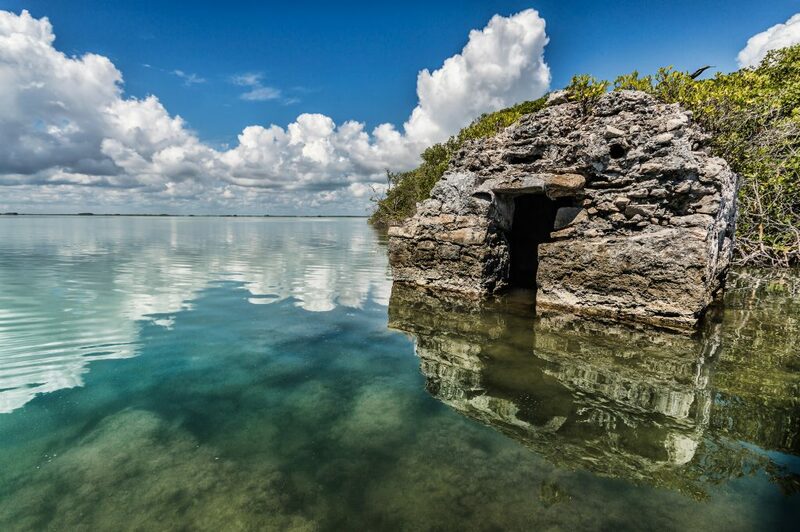 The photographic trip to Yucatan, its one of the news for 2019. An exciting destination at cultural, social and humanistic level, dream of many photographers throughout the planet, that now we offer you the opportunity to photograph in all its splendor. Within this extraordinary photographic journey, which lasts 11 days, we will photograph magical places like Tulum, the number one tourist destination in the world for Trip Advisor in recent years. We will also visit the incredible Mayan ruins of Chichen Itza and Uxmal, among others. 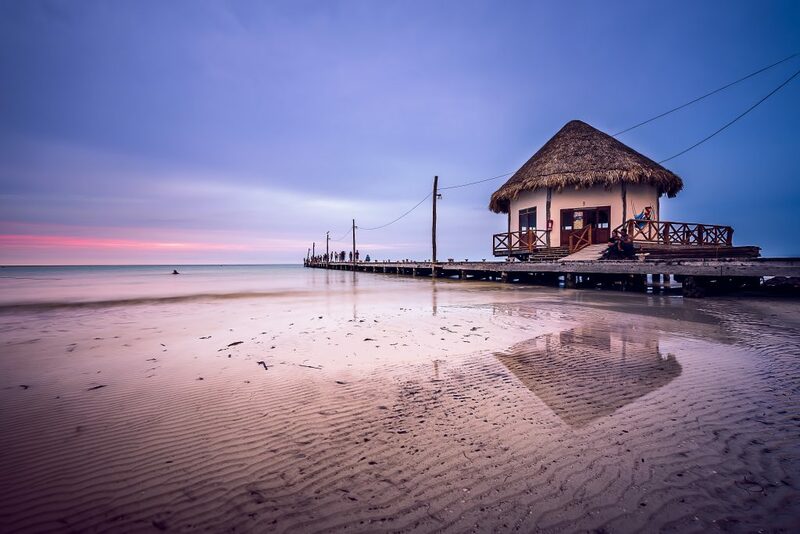 Or the spectacular Holbox Island with its magnificent beaches where at night, if we are lucky, we can capture the bioluminescence of its waters. In addition, this photographic trip to the Yucatan is one of our photographic trips with a greater social component. In each of our destinations during this trip, we can photograph local people performing their routine tasks. From artisans or salespeople in their jobs, to pedestrians and citizens buying in the markets, to Mayan populations that maintain their traditions in the middle of the jungle. Undoubtedly, the almost constant possibility of getting fantastic portraits will be another highlight of this incredible photographic journey. A destination with so many possibilities facilitates the realization of a really complete program, and that will take us to use ourselves to the maximum from the first moment, until practically the last day, before moving to the airport to start the return home. Among the many sessions we will do, we highlight the sunrises and sunsets that we will spend photographing some of the most important Mayan archaeological sites, with special private entrance to capture them in a unique moment of light and away from the crowds of tourists. So that you can have the maximum and best possibilities of obtaining great images, we have prepared this Photo Trip to the Yucatan with the highest level of detail and knowledge of the terrain. Therefore, you can enjoy almost constant photographic possibilities during each of the days of our stay in this beautiful country. In short, we talk about a very special opportunity to visit and photograph a country as full of contrasts and beauty as Mexico, join our Photographic Journey and be one of the lucky ones who can enjoy an unforgettable experience. Arrival in Cancun. Meeting of the group and beginning of the trip. Depending on the arrival time, we will try to photograph the sunset on the beach of Tulum. Night at our hotel to rest and prepare for the next day. Dawn in the ruins of Tulum at dawn, with special entrance outside the schedule of sightseeing, to capture the sunset from these ruins overlooking the Caribbean. At the end we can visit the ruins of Muyil, another Mayan city hidden in the jungle and that will serve as a gateway for the excursion to the Sian ka’an lagoon that we will take by boat in the afternoon, where we can discover more ruins Maya and with a bit of luck photographing alligators or pelicans that populate this lagoon, gateway to the Caribbean. Just like the day before, we will get up early to visit the incredible Mayan city of Coba. Where we can photograph at dawn the highest pyramid in the whole Yucatan with its 42 meters. 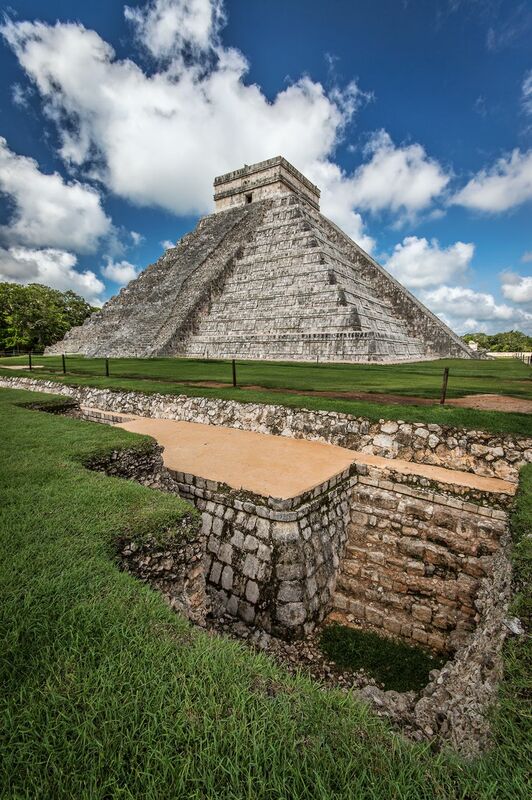 We can even climb it, helped by its rope, since it is one of the few pyramids in the entire region where it is allowed to climb to photograph the Yucatan jungle from above. At the end of the visit, we will visit a nearby Mayan town: Campamento Hidalgo. We can photograph the life of the current Maya in their environment and know the environment of the spider monkey, because thanks to this population, this area has become a sanctuary where almost certainly we can photograph them crossing the jungle. We will wait for the sunset in the lagoon to later arrive in Valladolid to photograph its streets and rest in the city. We will visit another of the most important Mayan cities in the region: Ek Balam. Again we can photograph these impressive ruins, both from the ground, as from the top of their pyramids. The rest of the day we will dedicate to visit the spectacular area of ​​Valladolid, visiting last place the cenote Ik Ill, near the ruins of Chichen Itza, and world famous for its incredible beauty that will give us a lot of game to make incredible photographs. We will rest in a hotel in the same ruins of Chichen Itza, to be ready the next day. We will wake up again, to visit Chichen Itza at its best: at dawn and without tourists. 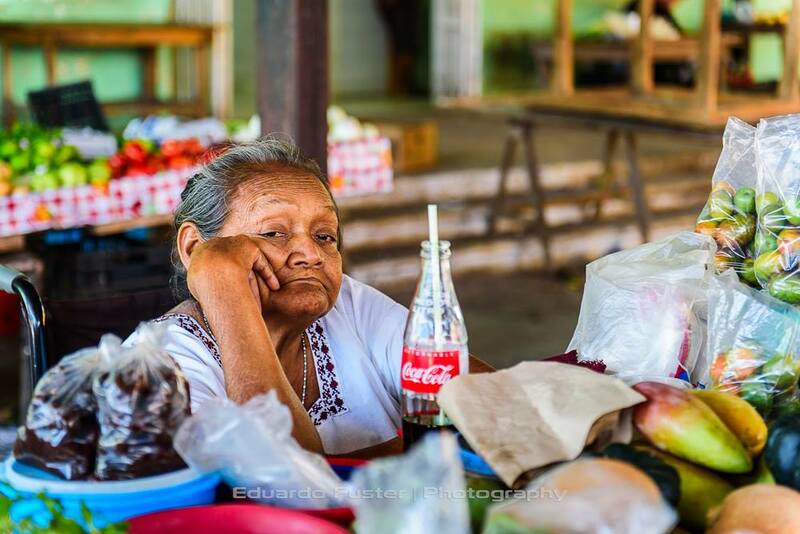 We can also take advantage of the sunrise, to photograph the Mayans who arrive with their handcrafts in their street vendors, and get fantastic portraits of their people. In the afternoon, we will depart to Izamal, the yellow city where we will visit its famous monastery and its most incredible yellow painted streets that will give us an incredible game to get fantastic photographs at sunset and also thinking about the sunrise the next day. After getting up early and taking a last walk through the streets of Izamal, we will leave for the Celestun reserve. 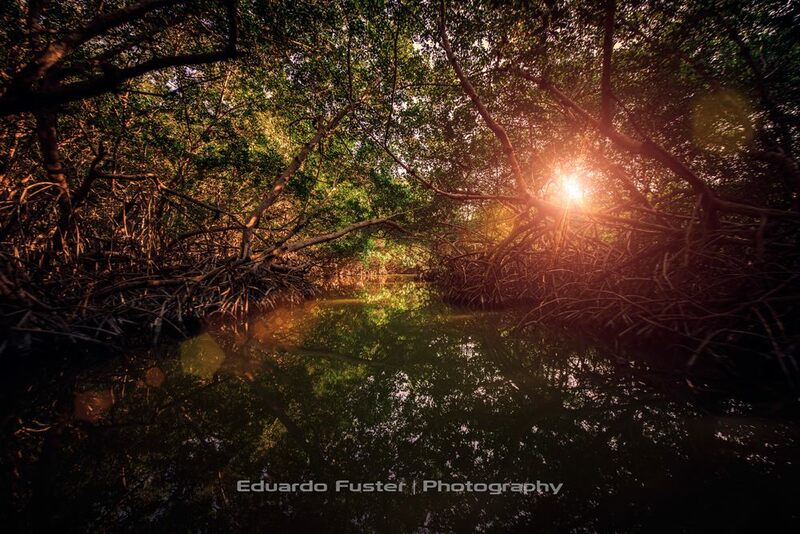 Where we will visit their mangroves by boat and photograph the pelicans that populate this lagoon. 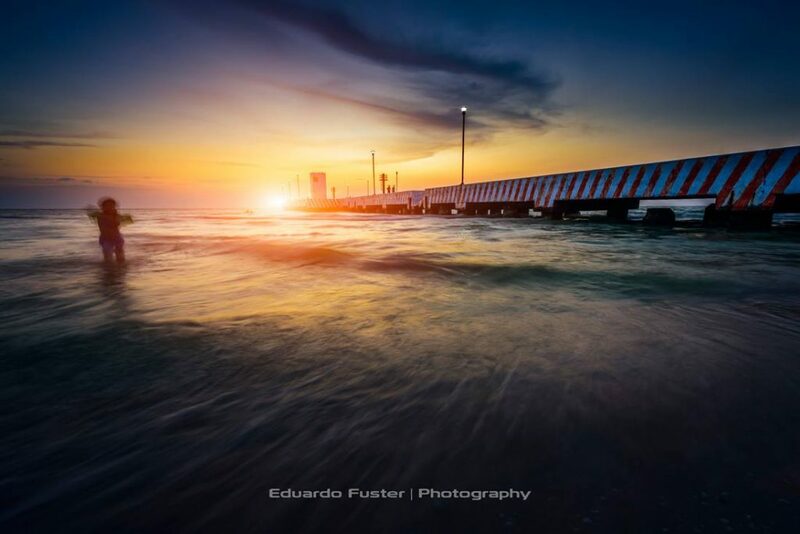 In the afternoon, we will photograph the sunset from its beaches and we will sleep in our hotel that will serve as base for the next days in Merida. Today we will get up early to visit the Puuc route, where besides being able to photograph the incredible city of Uxmal and the rest of nearby ruins, we will visit ruins lost in the jungle thanks to local guides, who will take us through the jungle to capture unique photographs. At dusk we return to our hotel in Merida to rest. We will start the trip of about 5 hours, to get to Bacalar, again in the Riviera Maya. 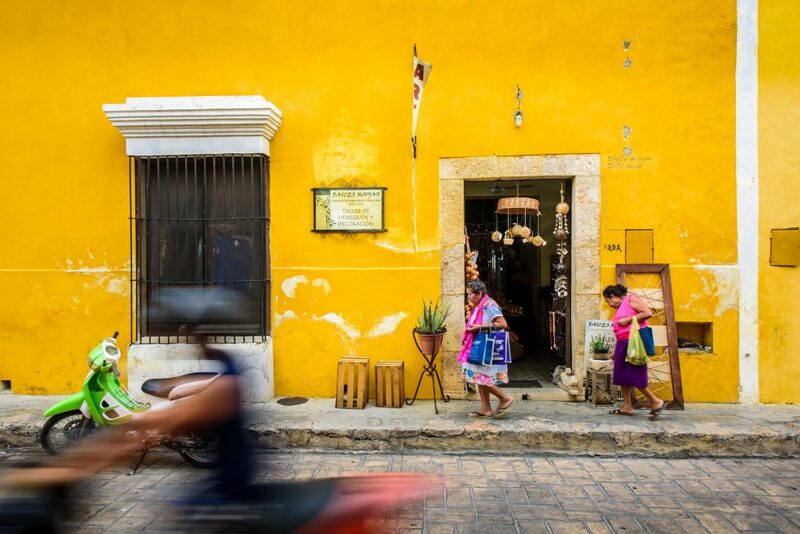 Along the way we will have the chance to visit colonial architecture and make more social photography in Acanceh and its market, as well as in other towns that we will find while crossing the Yucatan jungle. 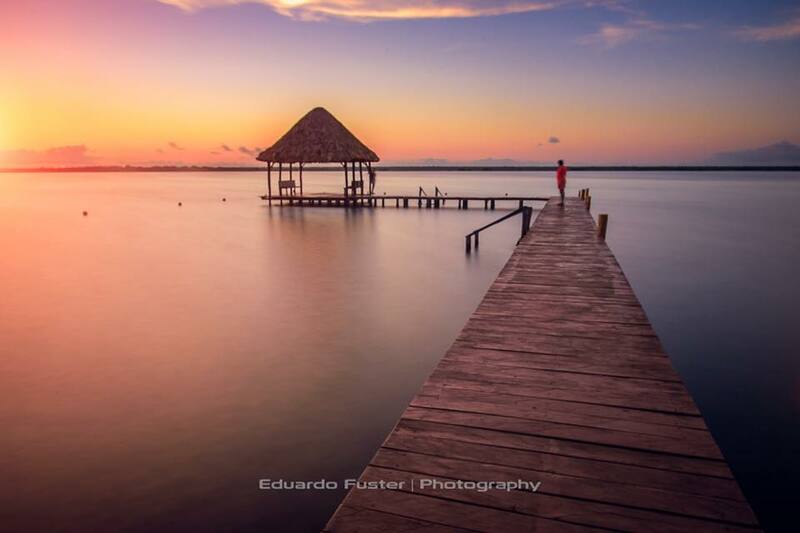 Already in the Bacalar Lagoon, or of the 7 colors, we will have the possibility of photographing the incredible landscapes of its crystal clear waters during the sunset, with its typical cabins that will allow us to make incredible photographs at sunset. We will value some night photography session in the area. We will wake up again to take more pictures of the lagoon at its best, which is the sunrise, since the sun will rise right in front of us. After that, we will go back to Tulum, to visit Akumal this time, where on its beach we can photograph and swim with its turtles. At sunset we can make incredible photographs of the Caribbean beaches in the area. 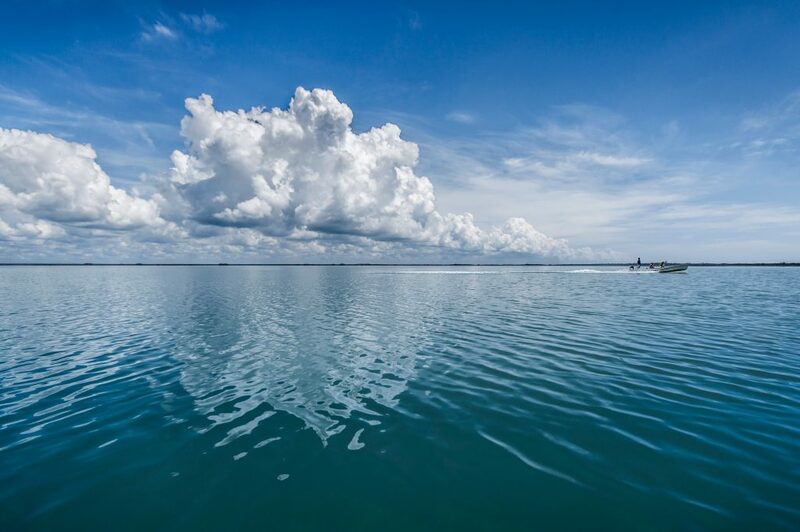 We will leave for Holbox Island, north of the Yucatan, where after catching the ferry we will arrive at this wonderful island. We will take advantage of the afternoon to visit its beaches and prepare the frames to photograph the sunset. At night we will try to find the bioluminescence of its waters in hidden beaches. 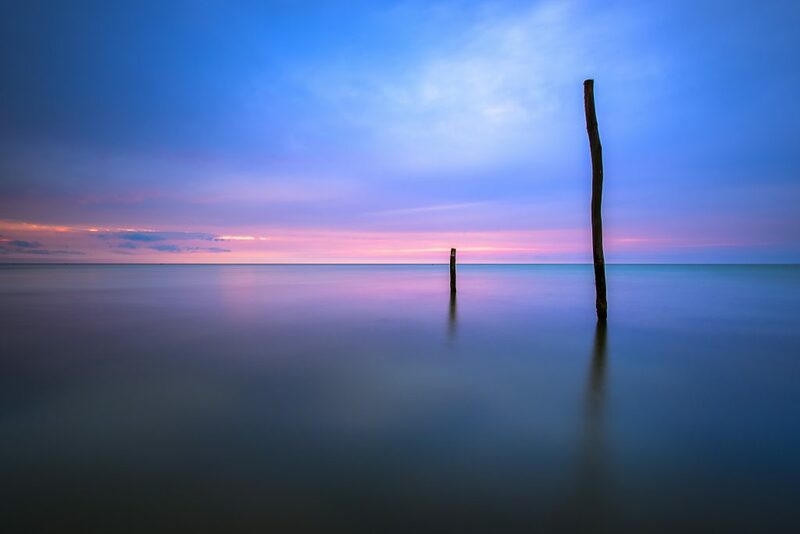 In the morning, we will make the last photographs at sunrise on Holbox Island, before making the transfer to the Cancun airport and finish the photographic trip to Mexico. Flight back home.